Following the release of their critically acclaimed debut "Kalyakoorl" (Forever); multi-award-winning artists Gina Williams and Guy Ghouse are coming to FRINGE WORLD to launch their stunning new album "Bindi Bindi" (Butterfly). With their own super-band comprising some of Perth's best musicians, this is going to be the hottest ticket in town featuring incandescent vocals, guitar brilliance and rare Noongar language. The new album, "Bindi Bindi" (Butterfly); will take audiences on a journey underpinned by the principles of heart, family, land and legacy. 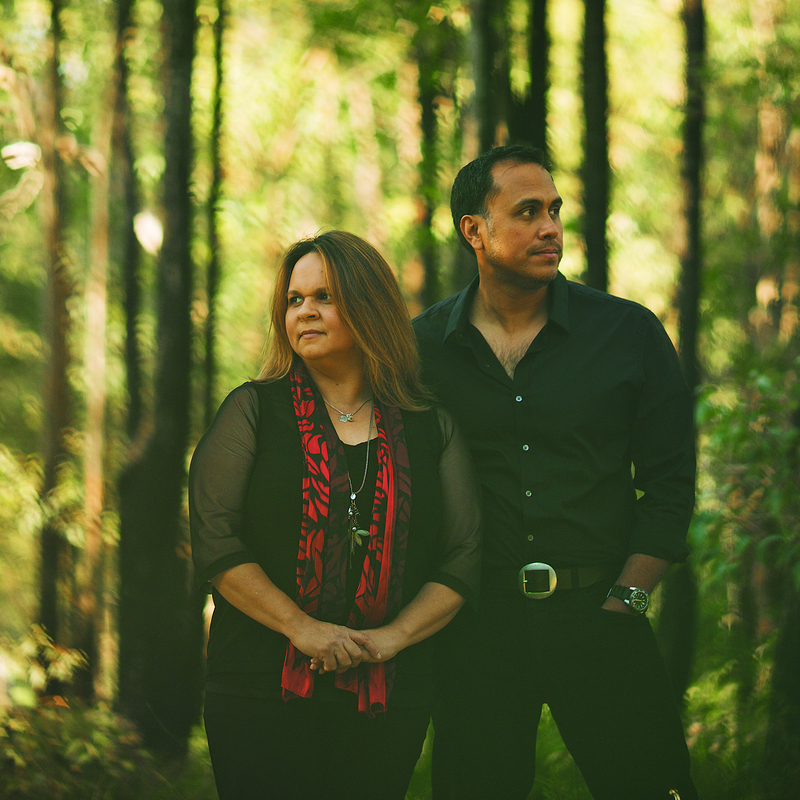 Winners; 2013, 2014 2015, & 2016 WA Indigenous Act of the Year and 2017 West Australian of the Year, Gina Williams and Guy Ghouse have cemented their reputations as artists who capture hearts and imaginations by connecting deeply with rare language through the power of song. There's that magical moment when a hush falls over the room; you can feel it and you know it's special. Yet that's exactly what this duo have been doing since the launch of their critically acclaimed debut album Kalyakoorl (Forever). You don't need to understand the words; love, loss, joy all mean the same in anyone’s language. With less than 400 Noongar speakers left, Gina and Guy come armed with a new album Bindi Bindi (Butterfly), matching guitar brilliance with that incredible, incandescent voice.